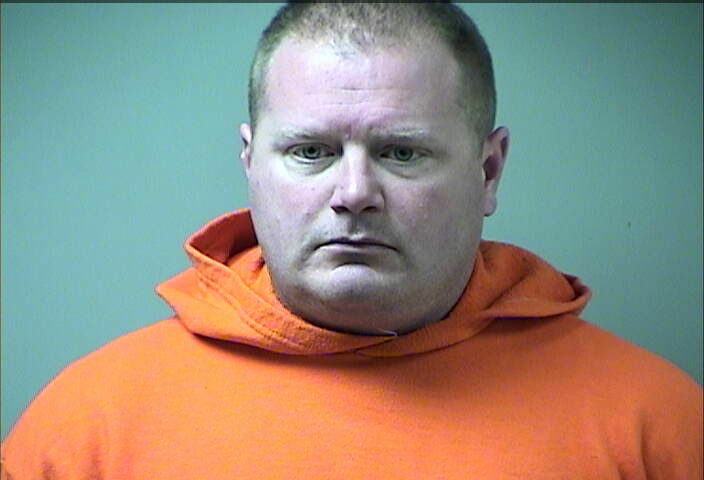 Matthew Howze, a 10-year veteran of the St. Charles County Police Department, was given suspended sentences for stealing and tampering with physical evidence after he took items from a “bait car” set up after authorities got a tip Howze was stealing things while on duty. ST. CHARLES COUNTY • A former St. Charles County police officer has pleaded guilty of stealing items from a bait car while he was responding to a call for an abandoned vehicle. Matthew Clayton Howze, 40, will be sentenced May 16 in the case. Howze, of Bowling Green, Mo., pleaded guilty Monday to charges of theft and tampering with evidence, according to court records. When he was charged in February of last year, authorities said he took a digital camera, a parka, a cordless drill, a tool bag, sunglasses and cash from a car near Defiance. The scene was staged by authorities after they received an internal tip that he might be stealing items on duty. Howze, who was fired after the incident, had been a county officer for 10 years.